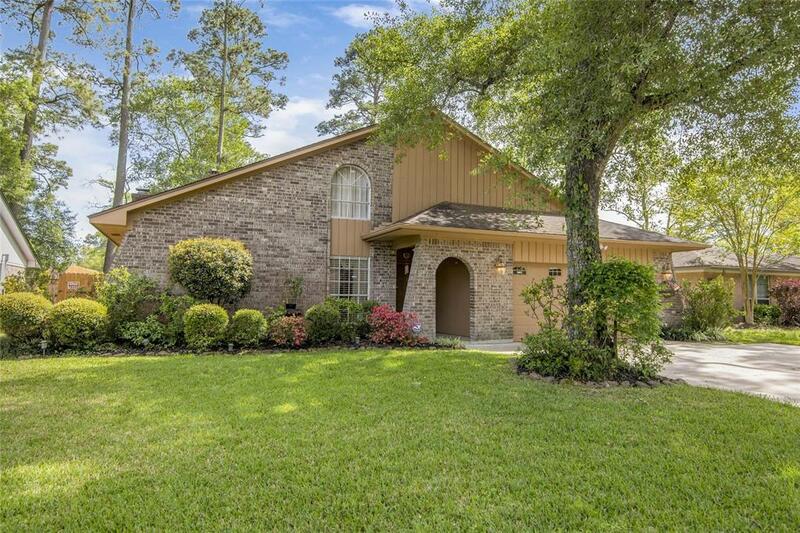 This beautiful home is a 3 bed 2.5 bath with all the bells and whistles! 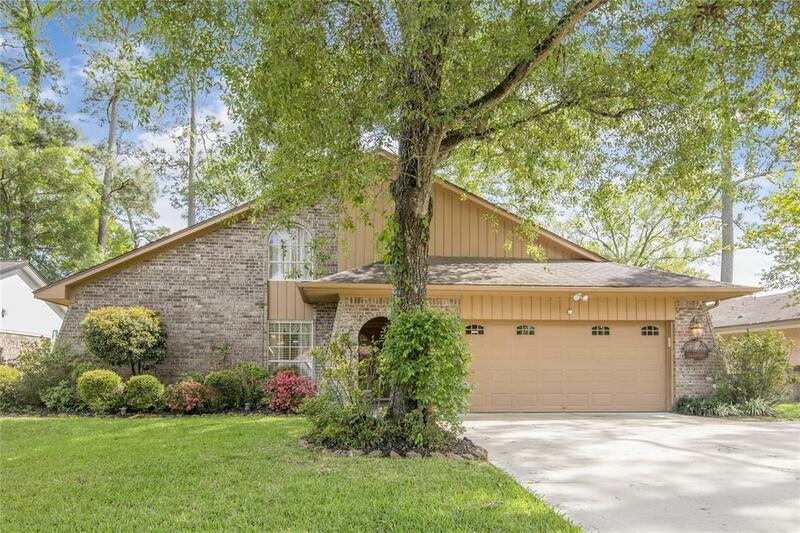 New flooring, remodeled kitchen, lovely wood burning fireplace, new air ducts, custom covered patio, pool with a lovely deck that goes around it, 8ft fence in the back yard, sprinkler system installed, motion lights, children's play fort and a walk in floored attic. Oh and let's not forget the double doors into the back yard (great for a boat) and that's not even everything! 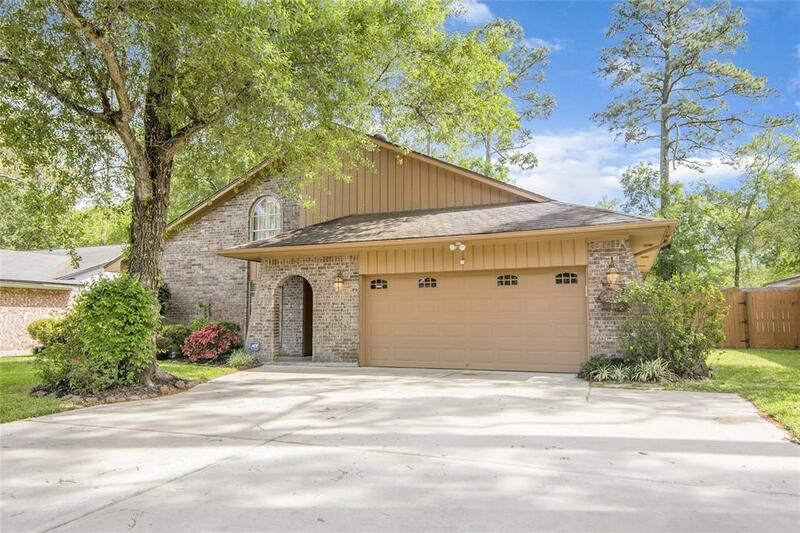 When you walk into this home, you will see a large dining area and a beautiful kitchen. Keep walking straight and you will enter a huge living room with tons of natural light. Master suite is very spacious and down stairs with his and her vanities. As you go upstairs, you will notice that both bedrooms have walk in closets and are also spacious. 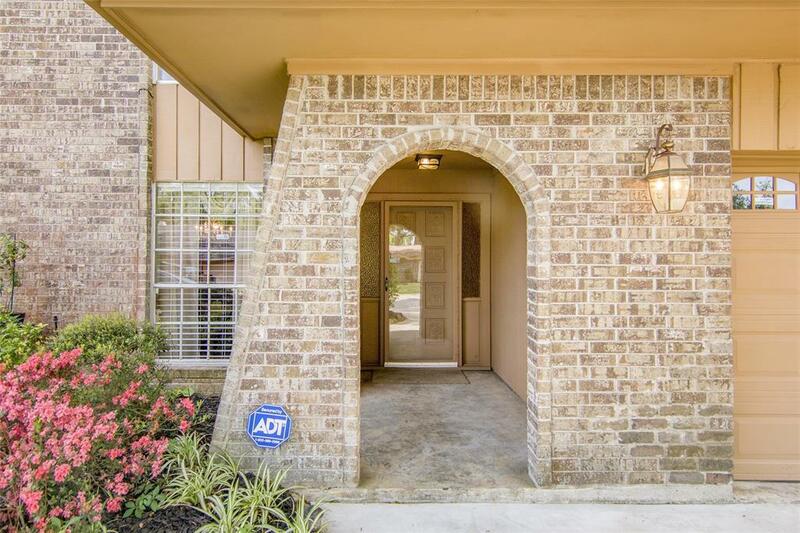 This home is located just seconds away from Holloway Park and about a minute from 146 so whether you want to go for a run or go shop, eat or bowl, you are close to it all.Home did Not FLOOD!! !